Europe is a magnet for travelers from all over the world, and for vegans it’s fast becoming a succulent, meat-free meca. The same is also true for travelers and those on vacation who just want to eat healthier, and do their bit for the environment and animal compassion. 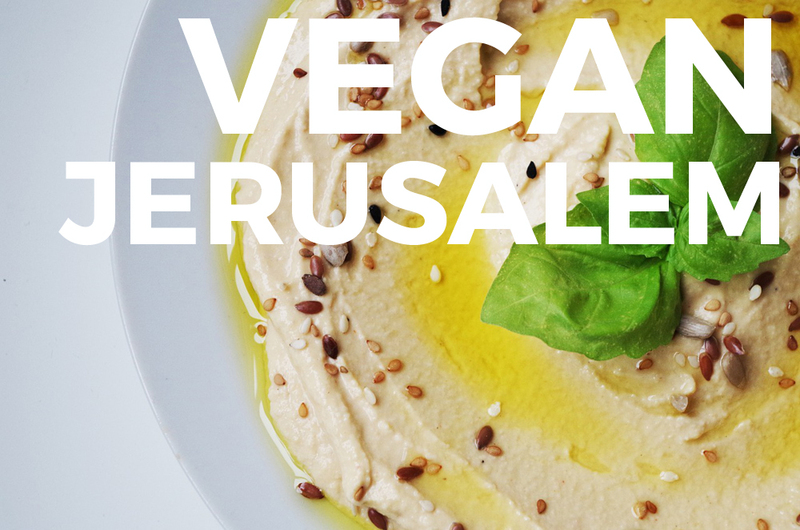 We don’t all have to tuck into blood-oozing steaks all the time, and you too can embark on a vegan travel odyssey as part of your exploration of the mighty continent of Europe. 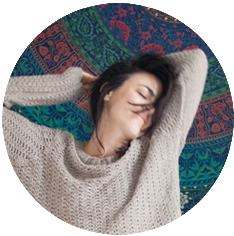 This entry was posted in Europe, Food, Travel, Veganism on March 16, 2019 by Amélie. Berlin. Vegan. They. Have. It. All. 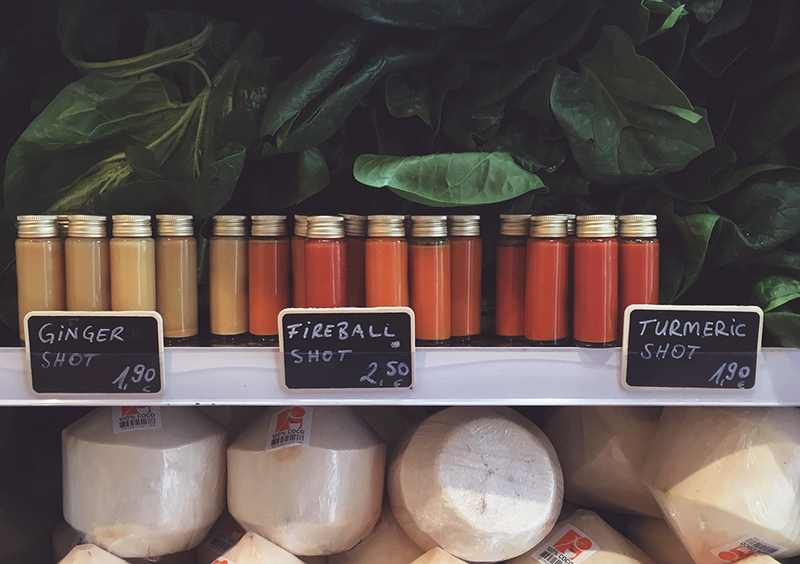 It’s taken me the best of the last three years to wrap my head around all the vegan options in the city and I’m excited to finally present you the best of everything. 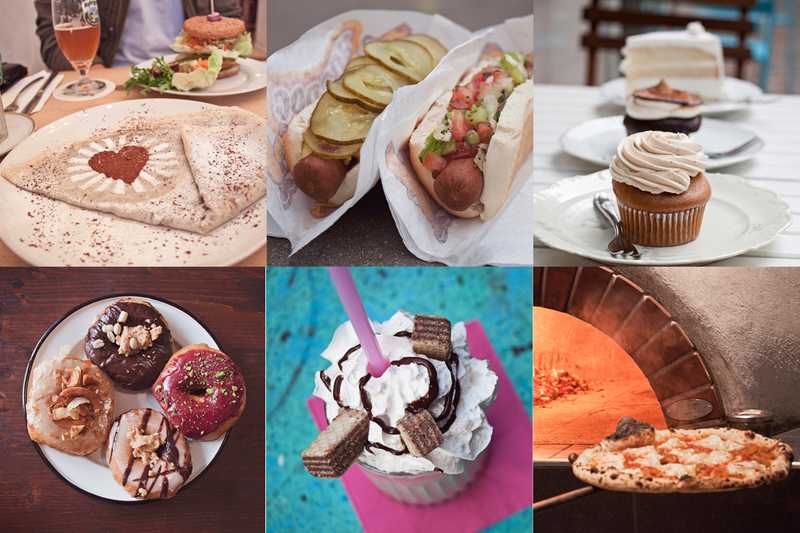 Just for you guys, I’ve eaten my way around the finest vegan kebabs, burgers, donuts, cakes… in fact, just pick your favourite food. I’ve probably eaten it in Berlin. The problem with spending three years trying to eat all the vegan food is that it’s such a vibrant scene, it’s constantly expanding. I keep thinking I’ve eaten everywhere, then overnight another five incredible vegan places appear. This entry was posted in 2vegans1country, Berlin, Europe, Food, Germany, Veganism on October 18, 2018 by Amélie. I’m vegan burger-obsessed as much as I’m a health nut. If there’s a burger on the menu, it’ll trump any organic carboardy bird food I’d usually go for. Burgers are the bomb! They’re cheap, filling, somewhat of a blank canvas for anyone’s imagination to go free, but (almost) always delicious whatever level of fanciness they’ve been dressed up or down into. And to say Berlin has its vegan burger game down pat is quite the understatement. Every burger joints ha a vegan option. Scratch that. Every restaurant has a burger option has a vegan burger option. Berlin has more burger spots than native Berliners and my ambition to document every single vegan burger option in the city was quickly shut down by the pace at which places open and close. 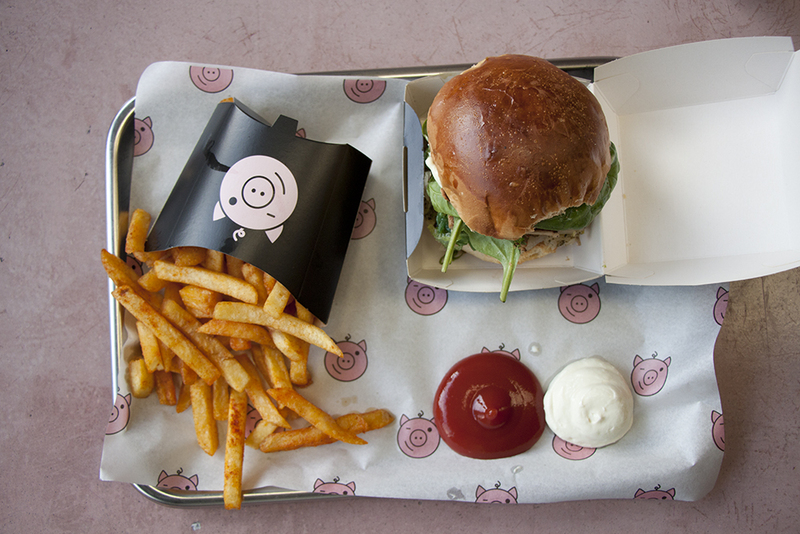 So, as the Berlin vegan burger scene ebbs and flows as a goddamn annoying breathing thing (come back, Dandy Diner! ), this guide is getting updated with latest discoveries and classics not to be missed. This entry was posted in 2vegans1country, Berlin, Europe, Food, Germany, Veganism on July 22, 2018 by Amélie. Koh Phangan swallowed me whole yet again with its beautiful vistas, beaches, yoga, food and everything that comes with it. This was my fourth time on the island and it was as good as ever. You can read the story of how I fell in love with the place here. 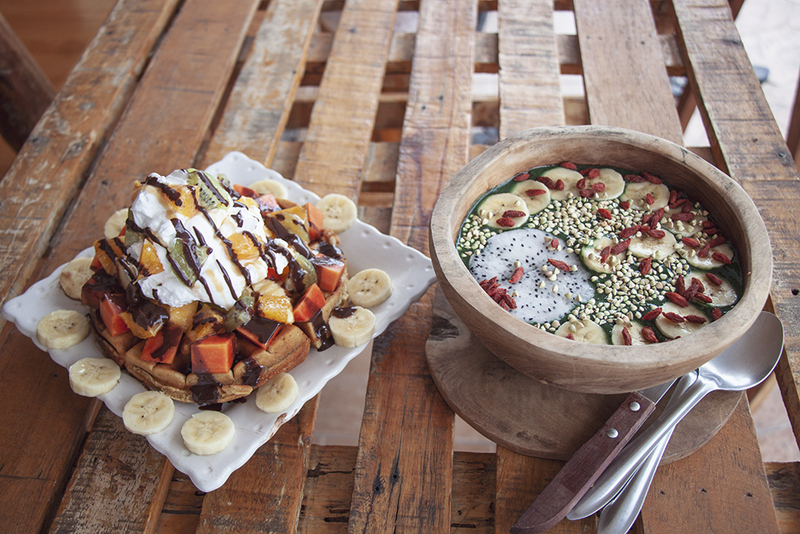 For now though, let’s talk vegan Koh Phangan! 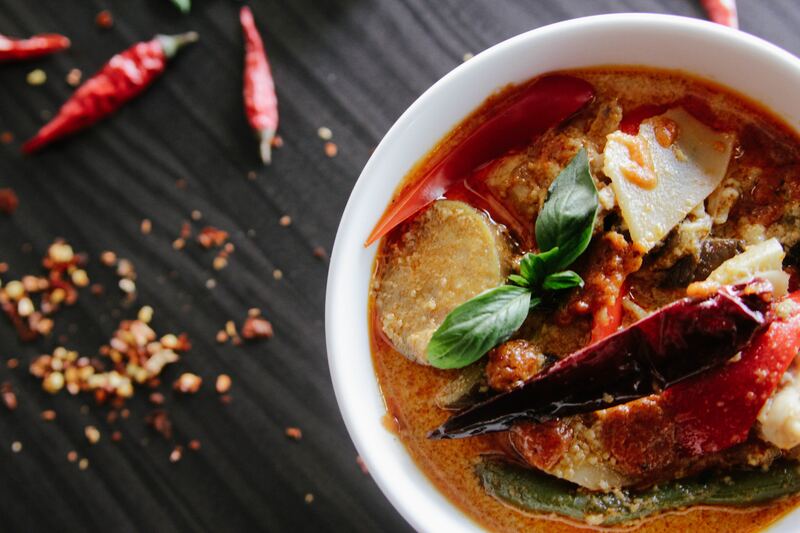 This entry was posted in Asia, Food, Thailand, Travel, Veganism on May 26, 2018 by Amélie. Vegan. Burgers. NYC. Enough said. Time in New York is never enough to content me with all of the amazing food it has to offer. 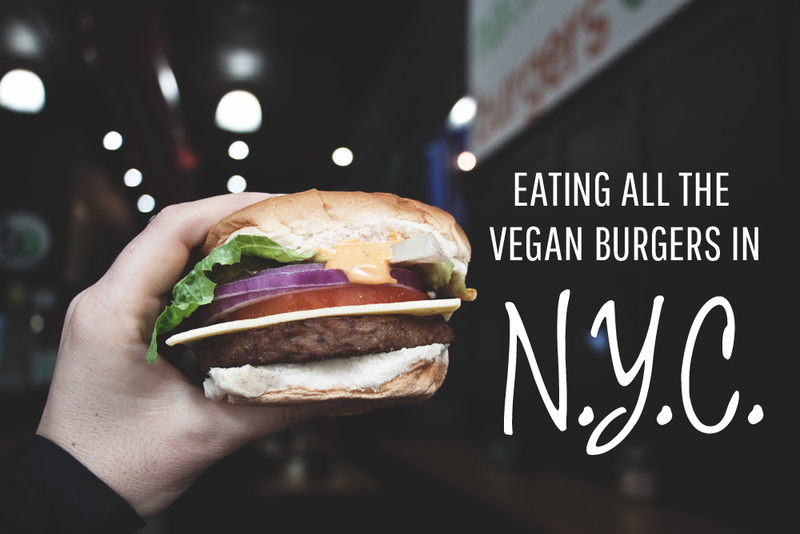 I was there on a cheeky mission to eat my way through a New York itinerary of all the Vegan Burgers and, although I reckon I did a semi-decent job following these New York tips (and I have the belly flab to prove it), I still couldn’t sample everything. You can now find the Impossible Burgers in several locations in NYC, but I did give that a miss. Here’s what I managed to stuff my face with while I was there doing some freelance work, however. 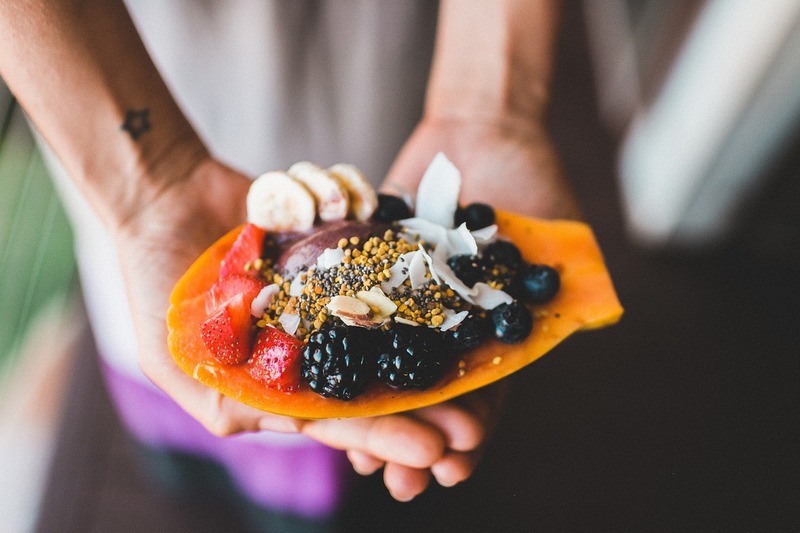 This entry was posted in Americas, Food, USA, Veganism on March 27, 2018 by Amélie. Two Vegans One Country stopped in Munich to discover what the city has to offer! There’s so much more to Munich than Oktoberfest. Sure, the Bavarian capital can be the scene of lederhosen-clad drunken Weisswürste fest. But open your eyes wide and you’ll discover an amazing health and vegan scene, gorgeous boutique hotels, and — what the hell — river surfing right in the city center. There’s definitely more than meets the eye in Munich and Randi and I set up to explore what lies beneath the Schweinsbraten. Wunderbar. 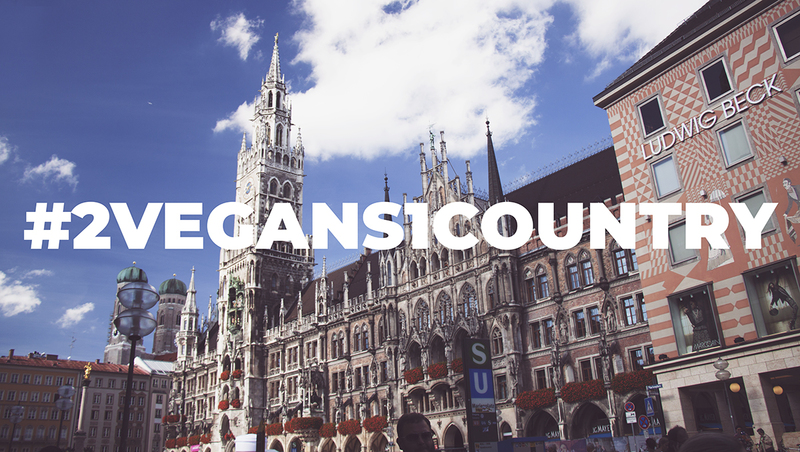 This entry was posted in 2vegans1country, Europe, Food, Germany, Veganism on February 1, 2018 by Amélie. 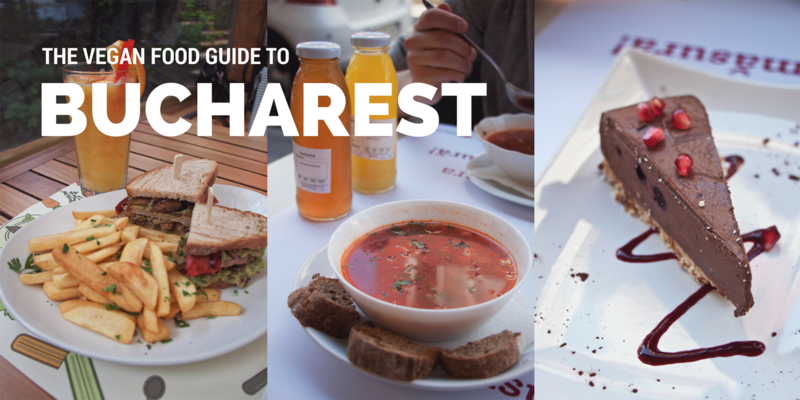 Bucharest is not vegan-friendly at first glance. I’ve seen more animals grilling on a rod in my short time there than I thought was possible in a lifetime. But whenever I wasn’t able to make my own way to some of the vegan restaurants scattered across town, for every something impaled on a stick, there was always an assortment of delicious dips (something that resembles baba ganoush, trust me when I say fill your boots with this stuff!) and pickles to eat alongside bread. That’ll do. This entry was posted in Europe, Food, Romania, Travel on May 28, 2017 by Amélie.